Is your site compatible with the Americans with Disabilities act? And that's really not your fault. 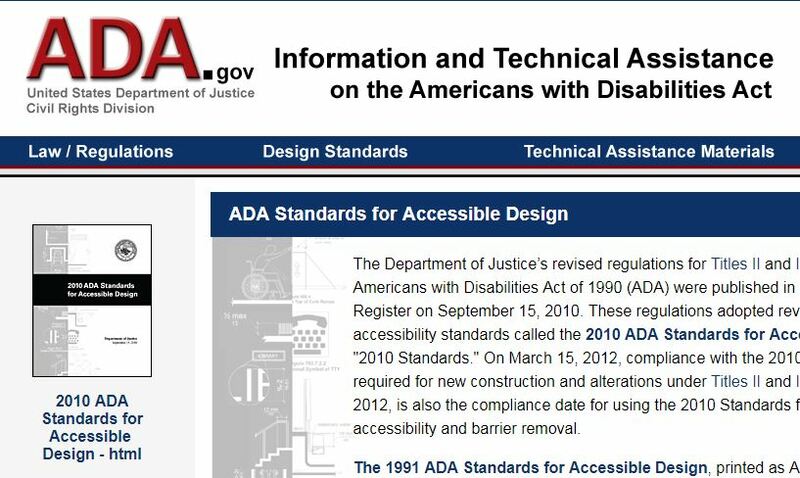 Until recently there has been no real agreed upon standards for making a website ADA compliant and no legal check list or guidelines to go by, and there still isn't. There are many "Best Practices" suggestions, but nothing legally definitive. Recent lawsuits, especially in the wine industry, have brought the issue to the forefront, and the results of those decisions will have far-reaching ramifications. Making a website ADA compliant can mean having alt-image tags, which is a description that is read of the image the web page is displaying as you hover over the image, all the way to making sure your brand colors are the properly contrasted with each other so a visual reader can tell the difference in the colors, and could entail a complete rebuild of the website and possibly even the platform you are using. Like many government rules ( Ex: IRS) it can be and is confusing. We can go over your desires within the abilities of how compliant you want your website to be and suggest the best ways to deploy the changes.